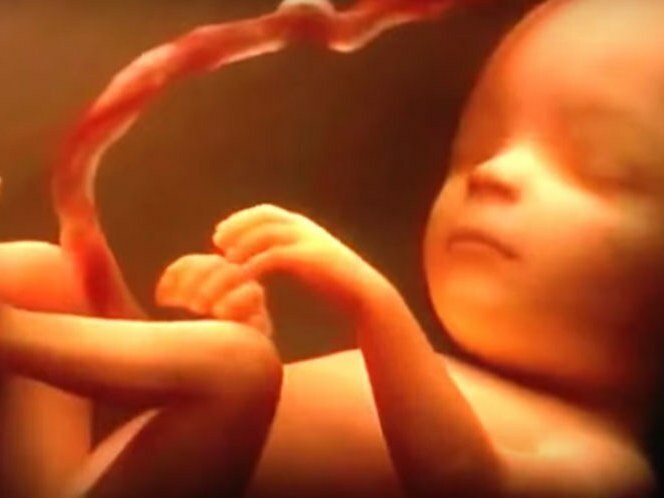 TheBlaze.com reported this weekend, “Iowa Governor Kim Reynolds signed a law Friday that bans most abortions if a fetal heartbeat can be detected, something that typically happens around six weeks into a pregnancy. The new law scheduled to go into effect July 1, gives Iowa the most restrictive abortion regulation in the country, according to published reports. Hillary actually described the treacherous state of affairs we are living in currently in the United States. Hillary, along with both political parties, understands there is a living child in the womb of every mother. I have four children. Each time my wife went into labor, I never expected her to give birth to a cat, dog, cell phone, computer, or anything else other than the obvious: a human child. Why? Because that is exactly what God created to grow in her womb for the previous 9 months. This law declares the obvious truth of the matter. This is an act of sanity to declare life exists in the womb, and therefore government at all levels has an obligation to defend it. With this in mind, Governor Reynolds signed the bill despite affiliates of Planned Parenthood and the American Civil Liberties Union threatening legal action. I now pose a question for the good people of Iowa. Are you ready to defend the bill against a federal “Leviathan” that will bribe you with “grant” money and funding from a beyond-bankrupt treasury? Will you still defend life when unconstitutional judges and pretentious courts attempt forcible coercion? You need to be inoculated against all of these phony forces and attempts to undermine the clearly righteous law the state legislature is passing on behalf of its state’s most defenseless citizens. I entreat you, the citizenry of Iowa, to back the Governor and the state legislature’s actions. They are stepping up to the plate that the federal government has long since abandoned. This is the place where the authority of the state can interpose on behalf of the most innocent among us. When our heroic and resolute founding fathers signed the Declaration of Independence in 1776, they did not have Independence. They had to defend this declaration by winning the war that was being waged against them. It was not until the British fully surrendered their forces to the American army and were transported off our shores that we were truly independent. What you have done, Iowa, is signed a Declaration of the humanity of the pre-born. Now stand strong and boldly assert the dominance of self-evident truth. Win the war! My prayers and my fight stand with you amazing Americans.